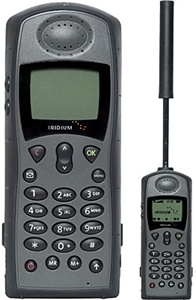 The iridium 9505a is no longer available for purchase as a new phone. OCENS does fully support the Iridium 9505a satellite phone with airtime, accessories and data services. Need help using your phone? CLICK HERE for some quick setup instructions and tips. Check your current firmware by entering *#91# on the keypad.